Hot, handsome, heartthrobs! These were the three words to describe these five male celebrities whom at a young died. 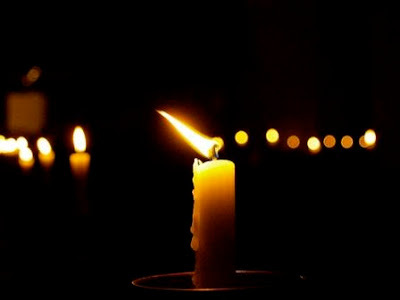 Since they were one of the brightest, the whole country mourn for them! Inline with the commemoration of All Saint's Day and All Souls Day, TV Series Craze will pay tribute to these 5 heartthrobs who leaved us at a very young age. Rico Yan, Miko Sotto, Marky Cielo, AJ Perez, and Ram Revilla all made us cry as they joined our Almighty Creator. Ram Revilla or Ram Ace Bautista, half-brother of Sen. Ramon “Bong” Revilla, was declared dead on arrival at the Paranaque Medical Center last Saturday, October 29, 2011 past midnight after being shot and stabbed in his home in Paranaque City. His untimely death is currently shocking the whole country. He was killed by a gunman who entered their homes in BF Homes. His girlfriend Janelle Manahan also sustained a gunshot wound and under observation. He will be laid to rest this Wednesday. He is Antonello Joseph Perez in real life. He died on April 17, 2011 as a result of car accident in Moncada, Tarlac. The night before, Perez was one of the stars who graced the Bangus Festival in Dagupan City, Pangasinan together with other Kapamilya stars. He was on his way back to Manila together with his father and few others when their van got hit on the side by a speeding Partas Trans bus. Perez was sleeping on the side of the van that was directly hit by the bus and died of his injuries. He was 18 years old. AJ was a Star Magic talent and already played a lead role in the hit soap "Sabel." Aside from "Sabel" he graced television shows in the Kapamilya network such as Abt Ur Luv, Lobo and Agua Bendita as well as in movies such as Kasal, Kasali, Kasalo, Sakal, Sakali, Saklolo and Ang Tanging Pamilya. He is Mark Angelo C. Cielo in real life. 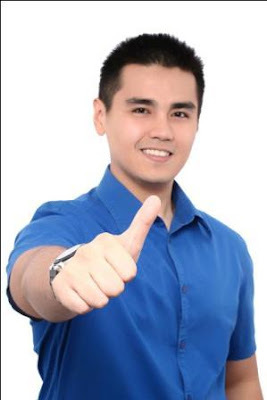 Marky Cielo (or Boknoy to his family and friends) is considered as one of the Good Boys of Philippine Showbiz. Throughout his career at GMA Network, he seldom figured in showbiz scandals and was most remembered for his stunning win as Starstrucks’s First Sole Survivor and as the first known Igorot actor in the industry. Raised by his single mother in Bauko, Mountain Province, Cielo’s rise to stardom began while studying architecture at Baguio City’s St. Louis University. There he became part of the dance troupe and was immediately known for his good dancing skills. Friends in turn persuaded him to join Starstruck and the rest was history. His Starstruck landed him an exclusive contract with GMA Network, Php 1 million, a livelihood package and a house and lot in Antipolo City. He has since appeared in many of the network’s programs such as FantastiKids, Encantadia, Asian Treasure, Zaido: Pulis Pangkalawakan, Sine Novela: Kaputol ng Isang Awit and LaLola. He is Marcelino Antonio C. Sotto in real life. His death was also due to an accident! Miko died before dawn on December 29, 2003 as a result of falling from the ninth floor of the condominium building where he lived in Mandaluyong City. He was 21 years old. He was apparently sitting on the balcony of the floor talking with cousin Oyo and other friends when he slipped and fell down. GMA gave the young actor a fitting tribute and his eyes were donated by girlfriend Angel Locsin to a needy patient who needed a new set of eyes. Miko's parents were Maru and Ali Sotto (the brother of Vic and Tito) and is a cousin of Oyo Boy Sotto (Vic’s son). He appeared in the GMA shows particularly "Click" and "Kahit Kailan." He is Ricardo Carlos C. Yan in real life. He is perhaps the most famous of all the stars who died young! 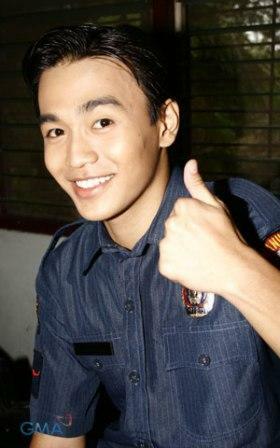 He died at the height of a full-blown acting and modelling career with home network ABS-CBN. He died at the Dos Palmas Resort in Puerto Princesa Palawan on March 29, 2002. He was 27 years old. He died in his sleep due to cardiac arrest as a result of acute hemorrhagic pancreatitis (more commonly known in the Philippines as bangungot). At the time of his death, he was in a relationship with actress Claudine Barreto, who was his love team partner in most of his movies, but most especially in "Mula Sa Puso", a phenomenal hit soap opera which had a great following among Filipinos at that time. 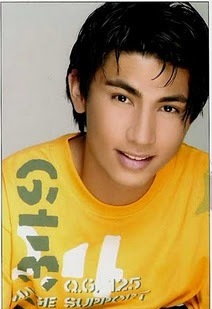 Rico also appeared in other soaps like "Mara Clara" opposite Judy Ann Santos and teen-oriented show "Gimik." 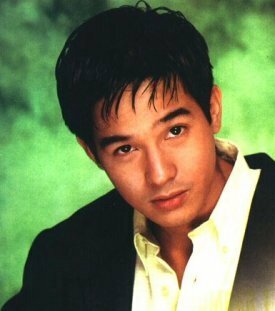 He also had notable appearances in films such as Ama, Ina, Anak, Home Along The Riles 2, Kay Tagal Kang Hinintay and Got 2 Believe, where he was nominated for FAMAS Best Actor award. So sad...!!! They just lived for a short period of time. But still we should be thankful that they were all now in the good hands of our Dear Lord.